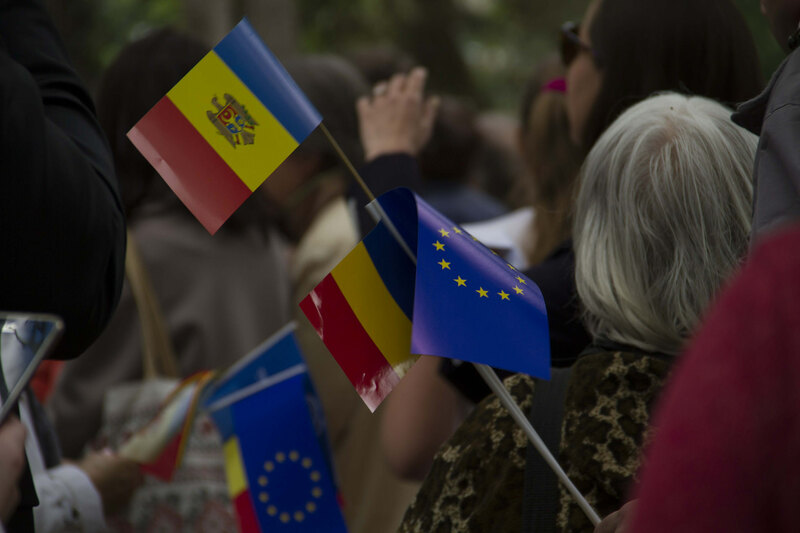 During their meeting on 7 February in Brussels, the Eastern Partnership Civil Society Forum (EaP CSF) Steering Committee issued a statement on the Republic of Moldova, addressing the situation before the parliamentary elections scheduled for 24 February 2019. “We call on Moldova’s judicial and electoral institutions to ensure that the country’s citizens will be able to fully exercise their democratic rights,” says the statement in response to the reports of hate speech, misuse of public resources and involvement of public employees in the signature collection procedure. The EaP CSF Steering Committee pointed to the preliminary report by election observers dispatched by the Parliamentary Assembly of the Council of Europe last month, which draws attention to instances of intimidation and vote buying facilitated by public officials.